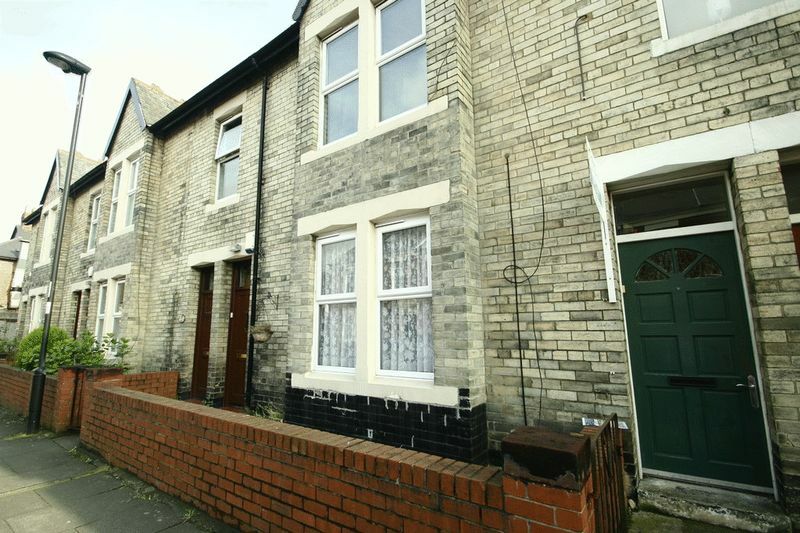 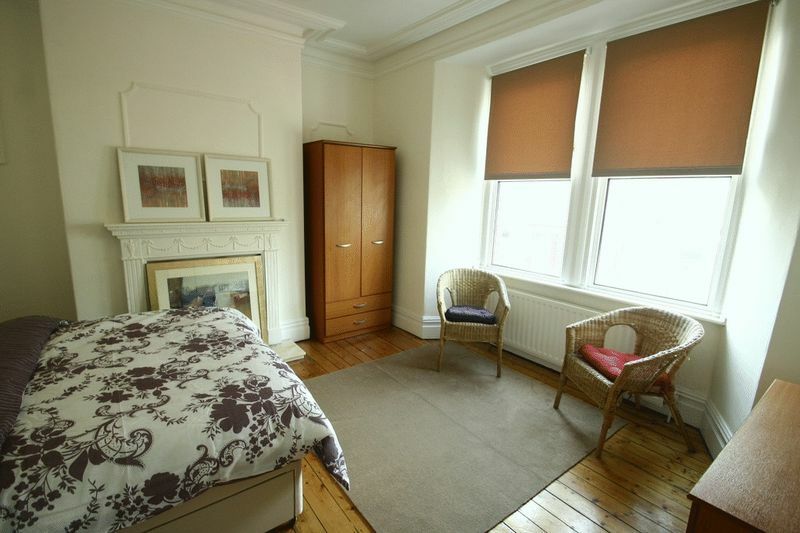 Cloud-Let welcome this three double bedroom upper flat located on Eighth Avenue in the popular suburb of Heaton. 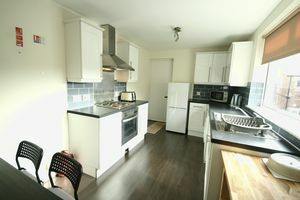 The flat comes well presented with three double bedrooms, living area, large kitchen diner and centrally positioned bathroom. 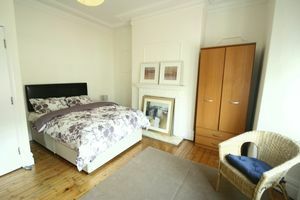 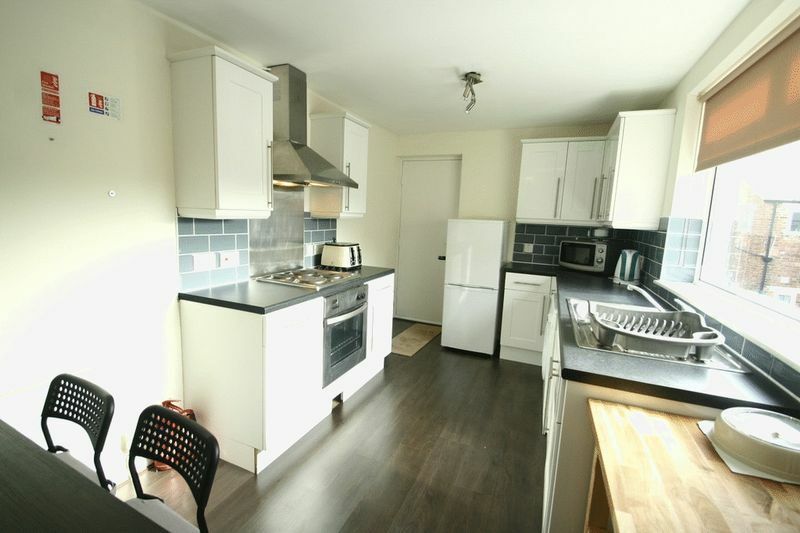 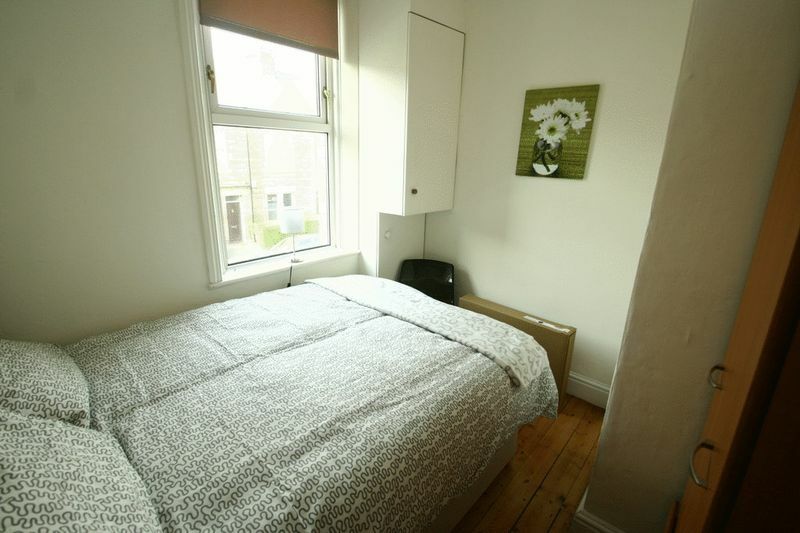 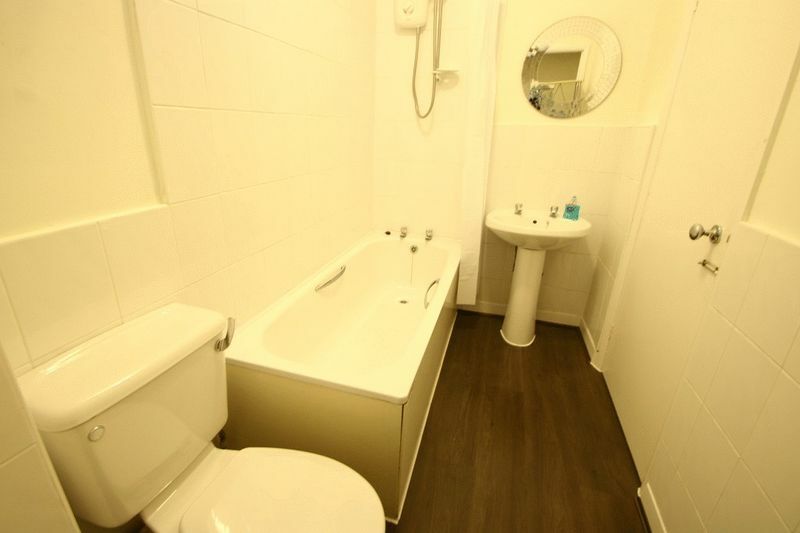 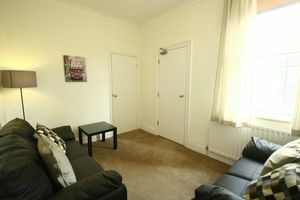 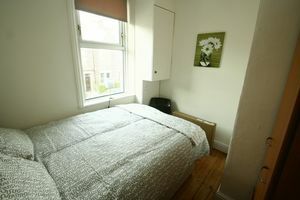 It is presented on a fully furnished basis and benefits from double glazing, gas central heating and rear yard. 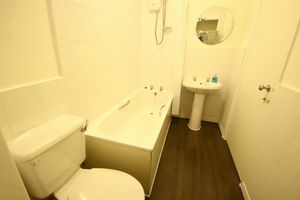 There is also ample free on street parking and multiple amenities within walking distance, including a banks, restaurants, supermarkets and convenience stores. 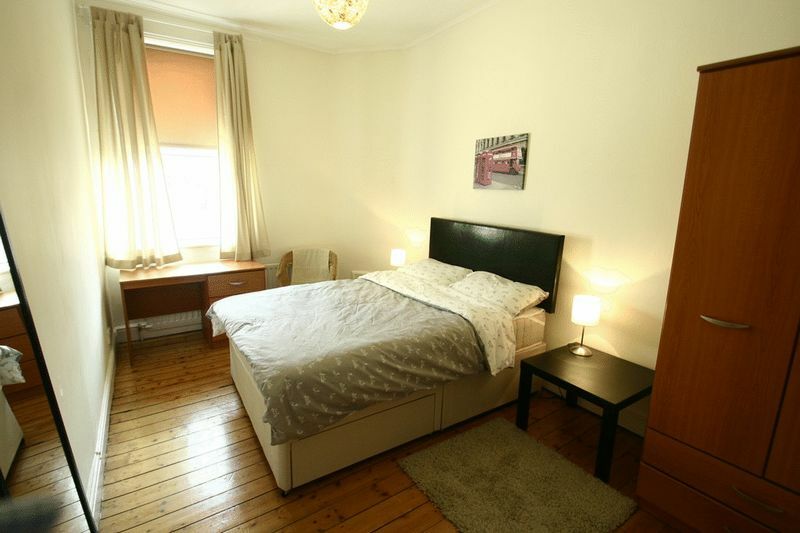 Chillingham Road Metro Station is within a five minute walk, as well as numerous bus stops.